Register per night or the entire session. Tiered pricing available. 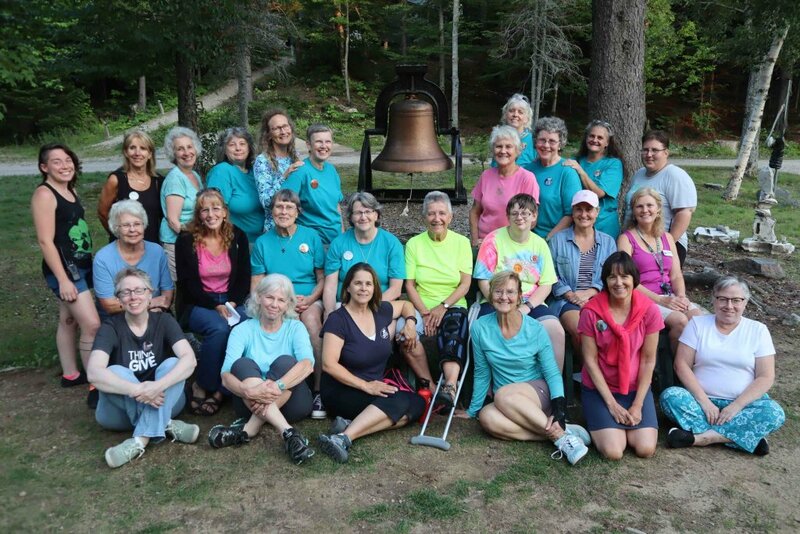 We invite women from all walks of life to rejuvenate and ground themselves on Pine Mountain. Recharge, restore, hike, and relax with us for this guided spiritual 4-day weekend. © 2019 Horton Center - New Hampshire Conference - United Church of Christ, All Rights Reserved.